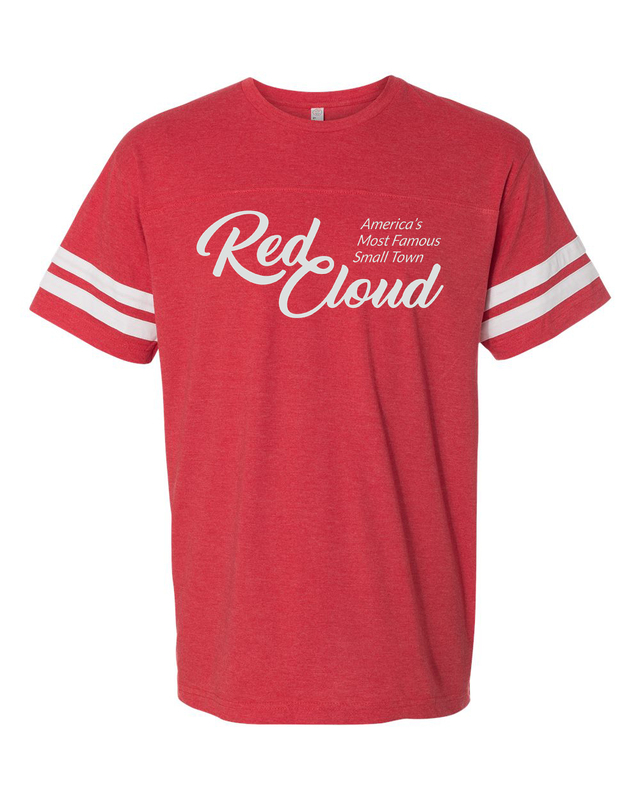 Red Cloud offers a wide array of attractions – from the great outdoors to significant historical and cultural assets including the 40+ sites associated with author Willa Cather. Check out some of the highlights below or contact Heritage Tourism Development Director Jarrod McCartney or Willa Cather Foundation Education Director Tracy Tucker at 402-746-2653 for more information. For information about some of the counties underdeveloped and presently inaccessible sites, visit the Heritage Tourism page or call Teresa Young at the Webster County Historical Museum at 402-746-2444.